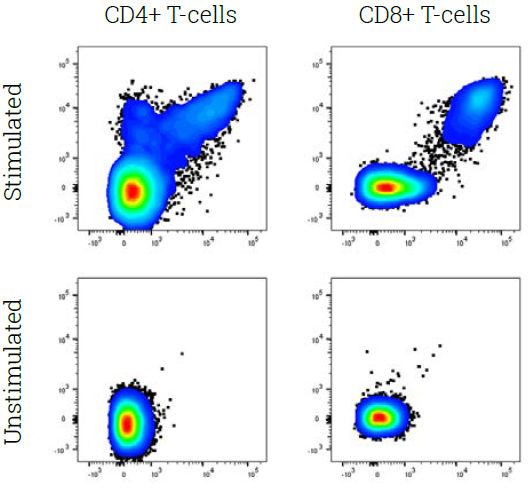 Robust immunomonitoring assays are essential for characterizing the immune status of patients receiving novel immunomodulating treatments. The insights gained from studying these immune responses are crucial for bringing promising therapies from the clinical trial phase to standard of care. CeGaT provides support during initial design, establishment and validation of individual antibody panels and assays for your purposes. Together with our NGS-based services, we provide a potent immunomonitoring and target discovery platform for your studies. We are happy to discuss sequencing options and find an individual solution for your research project. You help us by specifying sample information including starting material, number of samples, preferred library prep option, preferred sequencing depth and required bioinformatics.